Jason has 10 years of design experience and is currently SC’s Creative Director. His responsibilities are to execute designs and campaigns in conjunction with client research and recommended strategies. Jason works closely with each team member and valued client to produce work that exceeds expectations. 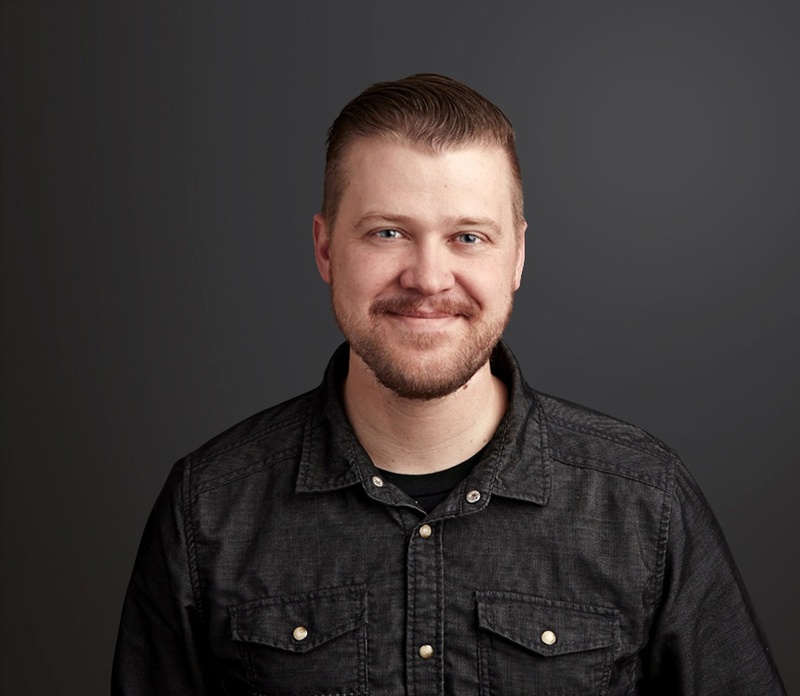 Before joining Stream Creative, Jason graduated from the University of Wisconsin Oshkosh and landed his first job with Southern Graphics Systems (SGS) working on campaigns for Miller Brewing Company brands. Shortly following his time at SGS, Jason joined the SC team as a designer and the company’s first hire. Since that time, he has lead creative projects for a wide range of clients that Stream Creative has had the pleasure of working with.